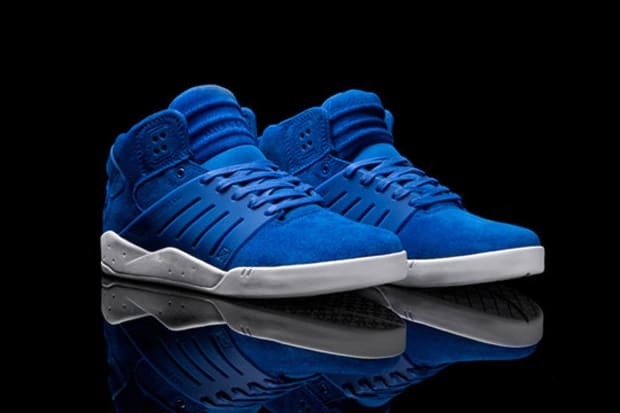 Supra Skytop III "Royal Blue"
Chad Muska&apos;s latest Skytop III from Supra drops in a fresh Royal Blue suede just in time for August. What else is there to say? We approve. Click over to the Supra website to get a pair.